With the UEFA Nations League now on hold until the summer, the England national team can turn its attention to the qualifying campaign for Euro 2020. 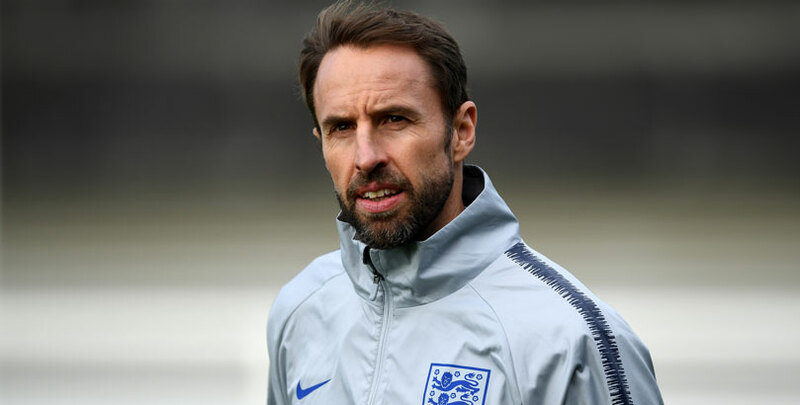 Ahead of the first matches kicking off later this week, we’ve analysed data on every qualifying campaign since Euro 96 to see what might be in store for Gareth Southgate’s young side. How does England’s record compare? Since Euro 96, England’s record in qualifying matches hasn’t exactly been stellar, with seven other nations having won a higher percentage of matches. Worryingly the second-best performers are their Group A opponents, the Czech Republic. In better news for England, only Italy are on a longer unbeaten run in the qualifiers than their current 18-match sequence without defeat. However, there is more concern for England when it comes to performances against the tournament’s minnows. The cliche of there being “no easy games” seems to apply to the Three Lions uncomfortably often, with their win percentage against teams from pot five or lower only joint 16th among European nations. The 81.3% of such games won by England since Euro 96 is lower than the likes of Romania, Slovakia, Israel and Wales, so this is clearly an area that Southgate needs to work on. On average there’s no guarantee that the top seed in a group will have an easy passage to the finals, with only 58.1% of pot one teams having finished first since Euro 96. A further third have finished second, however, which would be sufficient for automatic qualification next year and means that only one in 10 is likely to miss out. England’s relatively kind draw reduces their chances of being in the latter category. By combining the FIFA Rankings points of every possible combination of teams they could have been drawn against in pots two to five, we calculated that 62% of all possible draws would have been more challenging than the one that Southgate’s side was handed. A group with Sweden, Slovakia, Romania and Macedonia would have been worse on paper, although the easiest possible group – against Russia, Israel, Lithuania and Gibraltar – does appear significantly less taxing than England’s actual draw. Which teams look the strongest this year? We finish with some good news for England, whose most-used players have more experience in the ‘big five’ European leagues than those of any other nation this season. Between them, the 11 players who have been selected most often by Southgate in recent competitive internationals have accrued 257 club appearances at this level, two more than Italy’s most-used 11 and 10 more than France’s. The gulf between the Three Lions and the rest of their qualifying group is enormous, with their four opponents having managed just 136 appearances in the ‘big five’ leagues between them. 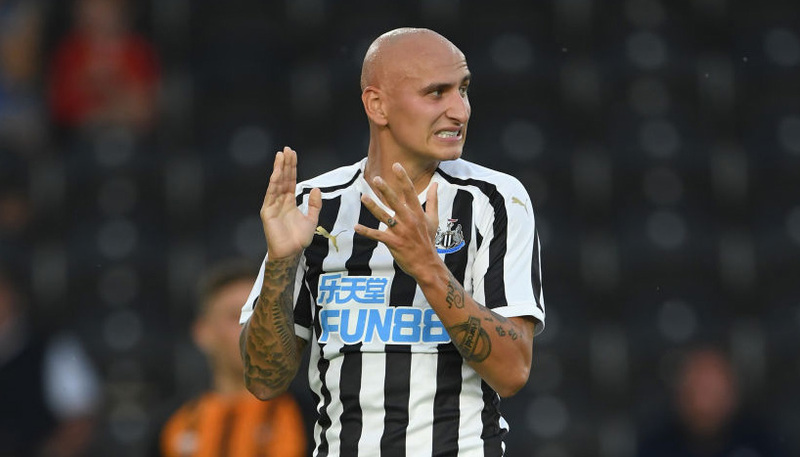 Fans of Premier League clubs will surely be following the qualifiers in the hope of their club’s players returning from international duty unscathed and fresh enough to finish the season strongly. For Chelsea, Tottenham and Manchester City – each of whom have 11 players with a competitive cap this season – there is plenty to be concerned about, but for their top-six rivals Arsenal it should be a relatively quiet international break. Despite 21 of the Gunners’ 25 registered first-team players being European, only four of them have featured in a competitive match for their country this term.